A gang filled with evil bikers blessed with Satanic powers! 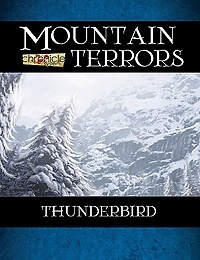 They spend their time terrorizing decent folk and picking up jobs from more powerful criminal organizations that need a bit of extra muscle. The four leaders of the Devil’s Advocates have serious power with supernatural origins! 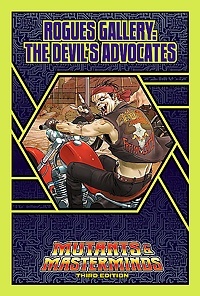 Get the Devil’s Advocates today—just $1.29! 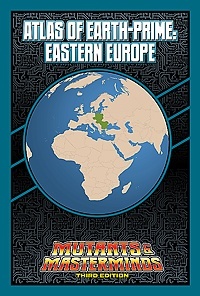 The Atlas of Earth-Prime travels to Eastern Europe, where it introduces you to the Barony of Volkavia, which is ruled by the benevolent Baroness Natasha Von Volkavia. Then on to Poland, Romania, the Czech Republic, Slovakia, Hungary, and the former Soviet Union. Along the way, we meet Poland’s famous Knight, the dogmatic European, a summary of the different vampires in and from the region, and much more.